Scott Barber has been playing guitar, bass, and drums since 2005. He studied with local teachers like Michael Burkett and Jayson Moore who helped nurture his sense of perfect pitch and develop a well rounded level of musicianship. Scott learned music theory in private lessons as well as classes at Lexington High School and the University of South Carolina. He was a member of the Lexington High School Jazz Band, performing on electric bass. 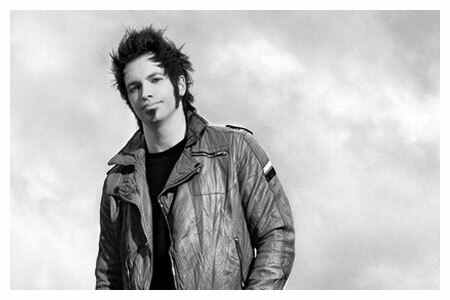 Rock, metal, and progressive music are Scott's personal focus. He has played with local acts eBlue, Crowning Astaroth, and Trees on Mars. As a native of Lexington, Scott takes pride in passing on the knowledge he has acquired. Guitarist, vocalist, and creative drive of Weaving the Fate (formerly Villanova Band), Lexington native Brian Conner has been teaching at Musician Supply since 2006. Brian studied with Robert Newton and was a violin student in school. Performing on guitar has been part of Brian's life since middle school and he enjoys cultivating the spirit of performance in new guitar players. South Carolina native Janie Grubb earned her Bachelor’s in Music Education at Florida Atlantic University after transferring from Lander University. She then worked as a professional musician playing piano in the restaurant and dinner music venues of South Florida and later in Charleston, SC, where she was the piano instructor at Fox Music from 1994-2005. 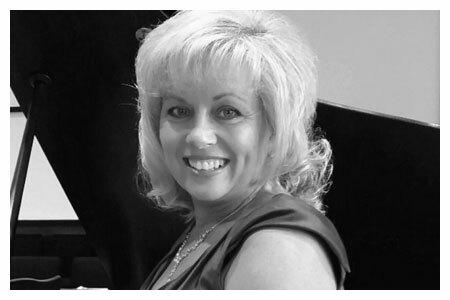 After receiving a Master’s in Music Education from the University of South Carolina she was the piano lesson instructor for Ben Lippen school and became the first Yamaha Piano Method Certified Instructor in SC. 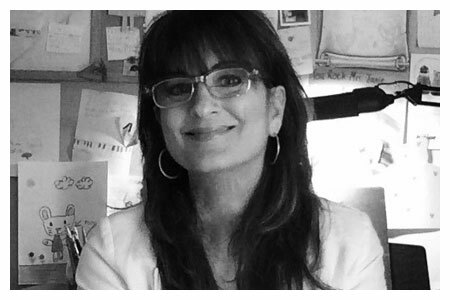 To broaden her career options, Janie acquired an Interior Design Certification and started her own business in 2006 while continuing to offer piano lessons. Janie has been an instructor at musiciansupply since 2012. Jackie Ennis is from North Carolina and was raised by parents who nurtured and encouraged her love of music. She began playing the piano and singing at the age of six and participated in competitions, theater, and performed in numerous community events. While working as an elementary music teacher, she began teaching private piano lessons and almost 30 years have passed since she taught her very first piano lesson, but she finds it just as exciting and rewarding today. She has also served as a church pianist and children's choir director in her church for many years. Her greatest blessing and encouragement comes from her family who also love to sing and play together whenever they have a chance. 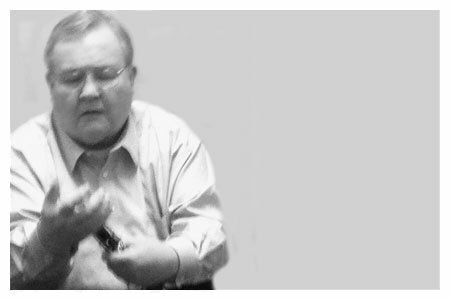 John Bittle is a member of the South Carolina Philharmonic Orchestra and a substitute for the Florence Symphony Orchestra, Augusta Symphony, and Greenville Symphony. You can find him performing as a freelance professional musician for many events around the Midlands. When not playing clarinet, John works in hospital administration at the Lexington Medical Center. He has a Master's in Music Performance from of the University of South Carolina, as well as undergraduate degrees in business and in music. Originally he is from Mississippi, but he has been in the Columbia area for many years. John has been an instructor at musiciansupply since 2009. Devin French began teaching himself bass guitar at the early age of 13 when he began playing in his local church youth band. 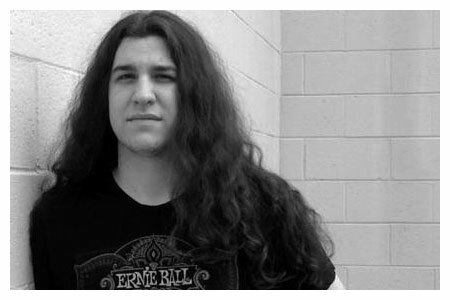 Since then, he has played with several bands in the Columbia/Lexington areas and currently plays bass for Angels among Ashes, a local Metal Core band. 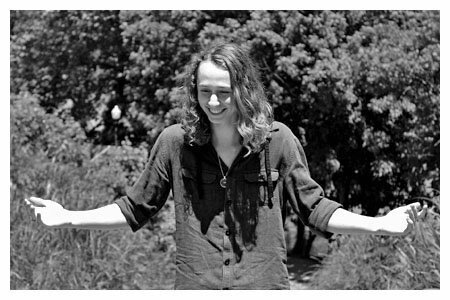 Although bass guitar is Devin's instrument of choice, he is also practiced in acoustic guitar, ukulele, and even electric stand up bass, and continues to form his craft and pursue his music passion. Jane-Kathryn Hucks began playing violin as a 5th grader. She received a Bachelor's degree in Music Education from the University of South Carolina where she was a member of the USC Symphony Orchestra, the Ambedo String Quartet, and president of the USC Student Chapter of the American String Teacher’s Association. Jane-Kathryn was selected to participate in the nationally-known USC String Project, where she taught beginning group string classes, private lessons to students ages 9-18, and conducted intermediate group classes. She currently serves as the orchestra director at Hopkins Middle School in Columbia, and she is a member of the Columbia Community Orchestra. Jane-Kathryn enjoys playing chamber music, her guitar and mandolin, hiking with family and friends, and attending USC football games. 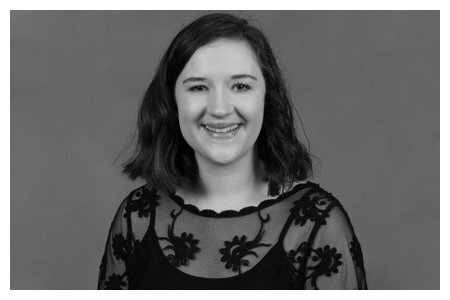 Heather Hunter is a music education major at the University of South Carolina where she is part of the USC String Project, a nationally-renowned program for orchestral music education. Formerly the concertmaster of the SC Youth Philharmonic, Heather is currently the associate principal second violinist of the USC Symphony. In addition to playing at weddings and other events, she has studied at the Brevard Music Center summer festival, assisted with instruction at the Tri-District Arts Consortium, performed as a featured artist with the Newberry Chamber Orchestra, and performed with the Aiken Civic Orchestra. 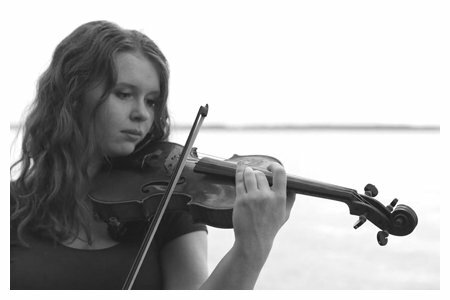 She is earning performance certificates at USC in violin and voice, and when not making music, she enjoys spending time in nature, writing, and waterskiing. Patrick McManus is a senior at White Knoll High School, and has been playing the saxophone for 8 years. A section leader of 2 years for the WKHS Marching Band, Patrick has also been involved in honor band, region band, winter percussion, and jazz band. 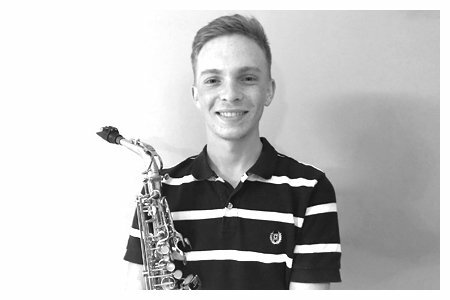 Although relatively new to teaching, Patrick comes very highly recommended from his band director as well as from the parents of students he mentored through the summer of 2018. Hope Crosby is a passionate musician from Lexington, SC. She studied piano, music theory, and performance under local instructor Robin Vaughan Parler for 11 years. She also plays cello, guitar, and organ, and keeps challenging herself to learn new things in music. She plays organ weekly at her home church, Covenant Baptist Church in West Columbia, and often uses her musical skills at other small local venues and at church. From 2015-2016 she accompanied the ladies' ensemble, Heartsong from Lexington Baptist Church and regularly performs on cello with the LBC Orchestra. When she is not playing music, Hope enjoys reading, exercising, and spending time with family and friends. 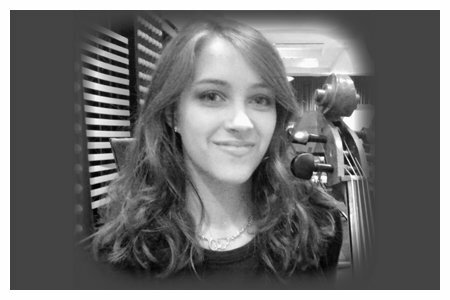 She is delighted to teach piano lessons and has been employed with Musician Supply since the summer of 2017.